We travel to various places around the country visiting our clients. More regularly in both Gloucester and Bristol regions, lots of trips on the glorious M5 and the South West roads for us!! 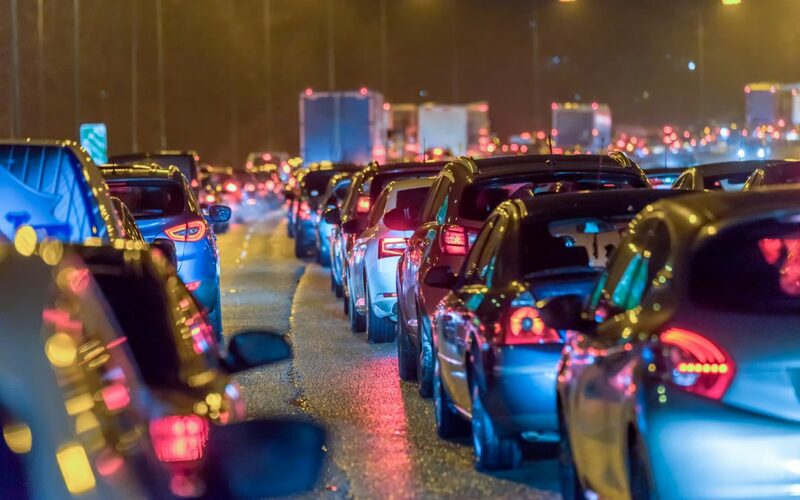 The last month has seen numerous accidents on the M5 alone, one of our HR consultants witnessed a car on fire and there have also been various other incidents and breakdowns. With the potential bad weather to come and dark evening’s drawing in, the focus of this blog will be on road safety and vehicle checks. If you operate in a sector where HGV’s are driven, then hopefully this isn’t news to you and part of your standard Health & Safety training process. But for those remote businesses, that have employees which spend a lot of time in the car, travelling to clients and meetings, it is perhaps something that isn’t frontline on your radar. According to Department for Transport “more than a quarter of all road traffic incidents may involve somebody who is driving as part of their work at the time”. Routine safety checks: ensure your team know how to carry out routine safety checks on their vehicle, such as; lights, tyres, oil, wheel fixtures etc. Promote that this is undertaken on a monthly basis, and prior to any long journeys and ensure their vehicle is fit for purpose. Prepare for a breakdown: confirm your employees have items suitable items should an emergency breakdown occur; safety warning cones and a high-vis jacket. Plan your journey: allocate enough travelling time between meetings. The Highway code recommends that drivers should take a 15 minute break every two hours. Allow extra time were possible for congestion, roadworks and incidents – this in turn reduces the need for unnecessary speeding. Transparency of location: to ensure you know of your employees’ whereabouts, make it compulsory that diaries/calendars are kept up-to-date so staff know what meeting they’re travelling to and where. Poor weather warning: if weather turns dangerous; ice and snow, then meetings may need to be postponed. Have a read of our ‘snow blog’ from last year – which is very relevant this year and provides more information on what to do if an employee is unable to get to a meeting or the workplace. Lone Driving Policy: do you have a lone driving policy in place? This is not a legal requirement, but it is advised, so that expectations are managed correctly and employees are aware of their requirements. Work related road safety is a shared responsibility between both employers and employees, two types of law apply here: Road Safety Law and Health & Safety Law. Health & Safety Law: this applies to all business health and safety elements; where required Risk Assessments should be conducted. If you require any support here on how to conduct and implement these we will be happy to help you. Road Safety Law: the focus here is on the individual employees behaviour and their vehicle – ensuring it is fit for purpose, correct documentation is in place (driving license, insurance, MOT etc). With winter around the corner, the cold weather will soon be approaching, we hope all our clients and customers are wise and drive safely this festive season. If you have any questions about this blog or require any support at all, please do get in touch with us directly: CitrusHR Consulting, call us on 0844 854 6704 or email us at info@citrushrconsulting.com.